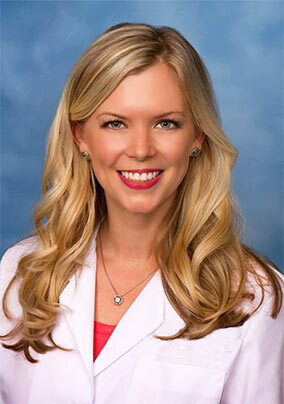 “I have a true passion for Otolaryngology, and I find great joy being able to channel that passion into helping people feel better and improve their lives. Treating patients with respect and compassion are hallmarks of my practice. For many adults and children, going to see the doctor can be intimidating, which is why I always take the time to get to know the people in my care. Every patient has a story to tell, and they are all equally important, so I am dedicated to listening and staying engaged, and keeping them informed along the way. Earning a patient’s trust is of the upmost importance to me, so I can tailor individualized care plans that help them feel better as soon as possible and improve their quality of life. Academically, I am expertly trained in all areas of the Ear, Nose and Throat specialty, with a focus on treatment of the sinuses, swallowing and voice, facial aesthetics and reconstruction, and thyroid diseases. As a surgeon and clinician, I am detailed oriented and work tirelessly for the best results.